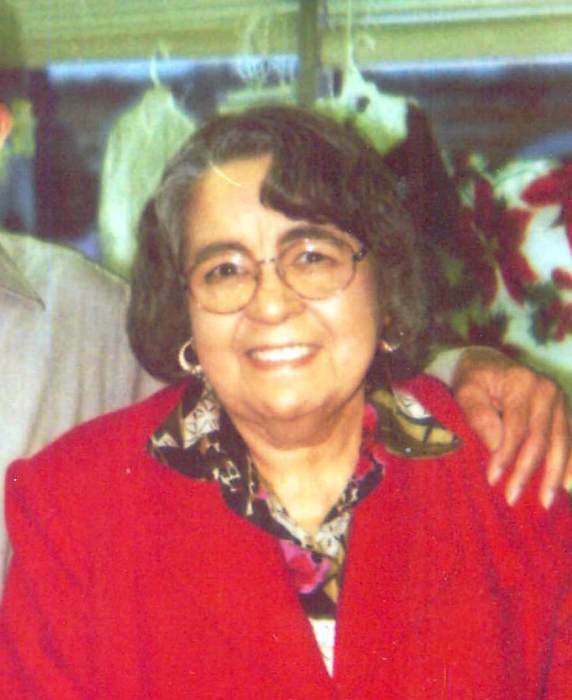 Eva A. Rodriguez, 86, of Beeville, died Sunday, June 17, 2018, in Beeville. Mrs. Rodriguez was born Aug. 6, 1931, in Odem to Juan Jose and Julia (Flores) Arredondo. She married Benancio Rodriguez on Aug. 6, 1949 and attended Bee County College. She was an LVN and a Pentecostal by faith. She was preceded in death by her parents and her husband, Benancio Rodriguez. Survivors include two sons, Moises (Emma) Rodriguez of San Antonio and Arturo (Rebecca) Rodriguez of Beeville; two grandchildren, Arturo (Mary) Rodriguez Jr. and Naomi (Rondo) Gonzales; three great-grandchildren; Arturo Rodriguez, III., Jennifer Rodriguez of Beeville, Aaron Gonzales of San Antonio and a host of other relatives and friends. Visitation was held Monday from 5 to 9 p.m. at Treviño Funeral Home with a prayer service at 7 o’clock. 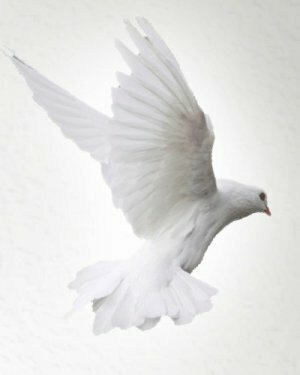 The funeral service was conducted at 10 a.m. Tuesday at the funeral home with Rev. Eric R. Tarver officiating. Burial followed in Evangelico Cemetery. Active Pallbearers: Arturo Rodriguez, Jr., Carlos Saenz, Rondo Gonzales, Arturo Rodriguez, III., Raul Florez, and Aaron Gonzales.